Android Tech Industry Amazon Kindle Apple Inc.
Mr. Bezos had set an internal goal of the $50 price tag for versions of both the Fire tablet and Kindle e-reader, viewing the rock-bottom prices as a crucial lure for a more cost-conscious group of buyers, the people said. But the e-reader screen technology from its vendors ultimately proved too expensive to drop the retail price, the people said. Amazon’s cheapest Kindle sells for $79. It is likely that the $50 Tablet will be a pared down version of the already minimalist $99 6-inch Kindle which has gone on sale for as little at $69 in recent months. The report cites a mono speaker as one of the cost cutting initiatives but the company will likely drop things like cameras, display quality and battery life. 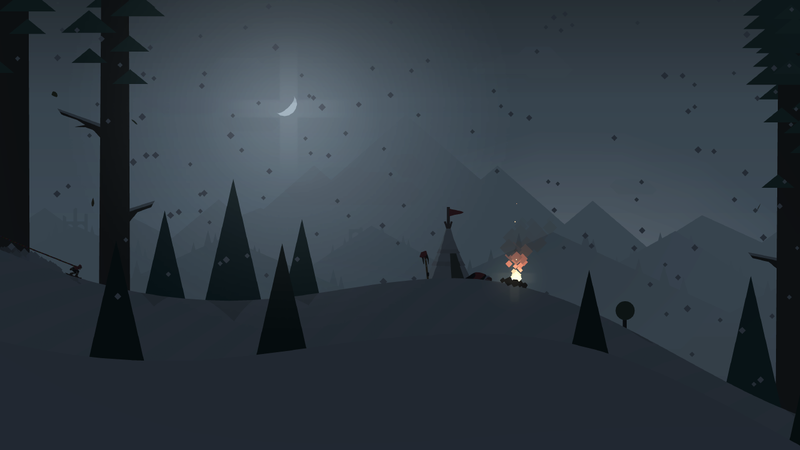 Alto’s Adventure is one of those fad games that may or may not stick around in the long term, but it has been featured in the App Store a couple of times for good reason. It’s a tranquil and calm pick-up-and-play snowboarding game not all too different than the likes of Tiny Wings, but — just like Tiny Wings — it’s very addicting. Now, thanks to an announcement from NoodleCake (the game’s maker), we know that Alto’s Adventure is coming to Android. We don’t yet know exactly when the game is making its way to Google’s mobile platform. “We are hoping to have the game out soon enough but we don’t have an exact launch date just yet,” the developers said in a blog post. Assumably, NoodleCake will also be pushing the device to the Amazon Appstore, as the company says that it is coming to Kindle Fire as well. We’ll keep you in the loop. As a fan of the game myself, I’m excited. Amazon announced today new sharing functionality for its Kindle app that’s exclusive to the Android version until later this year. The new functionality provides the ability to share quotes, highlights, and book recommendations with friends over a host of different messaging services, and instant book previews for those who are on the receiving end of these shares.